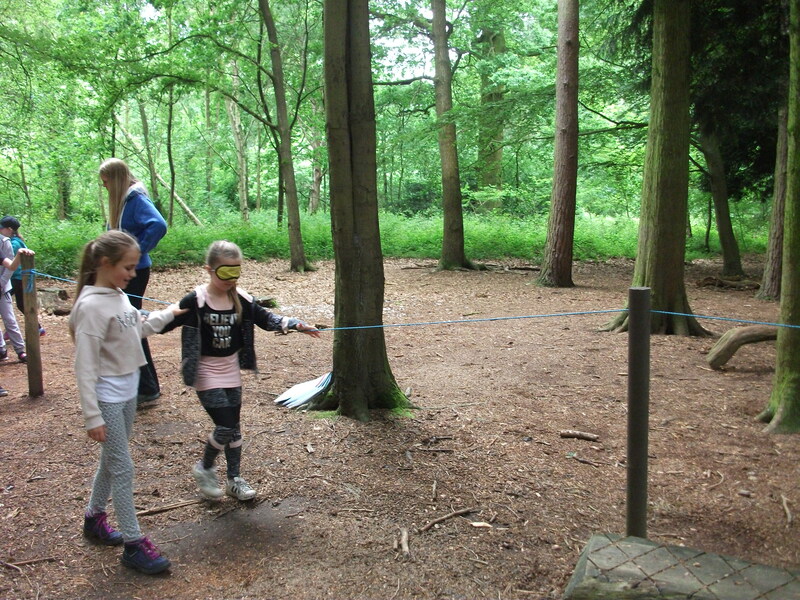 Year 3 and 4 from both Norwell and St Matthews had a fantastic time on their recent residential to Perlethorpe. 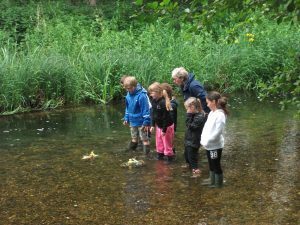 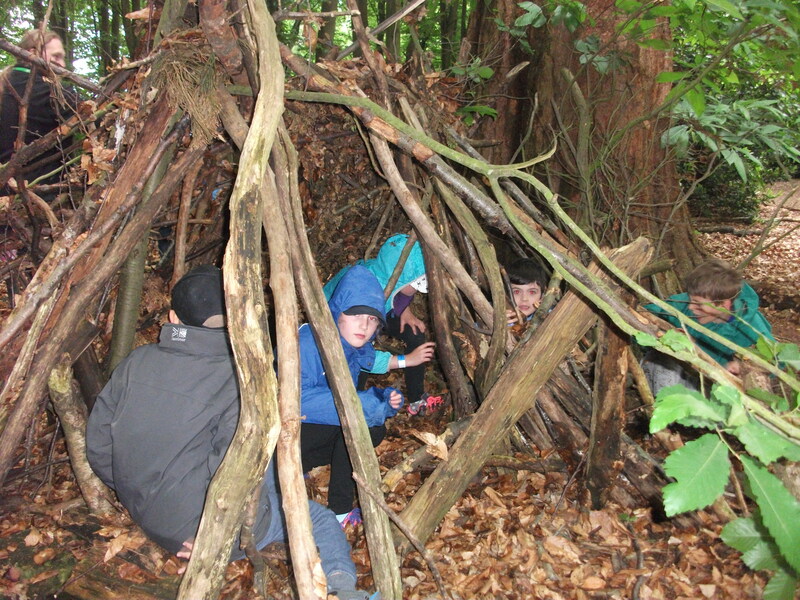 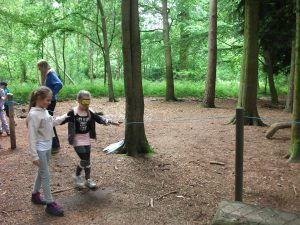 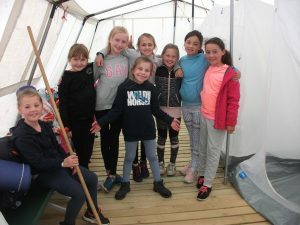 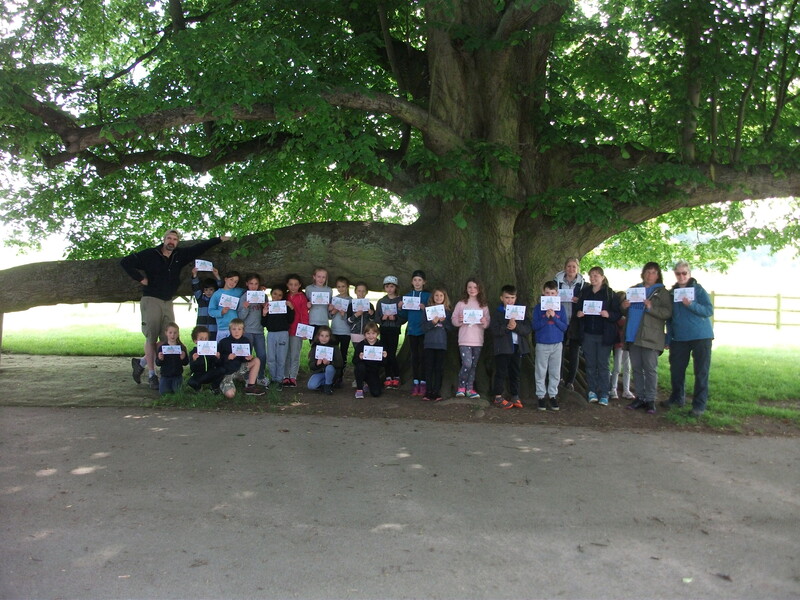 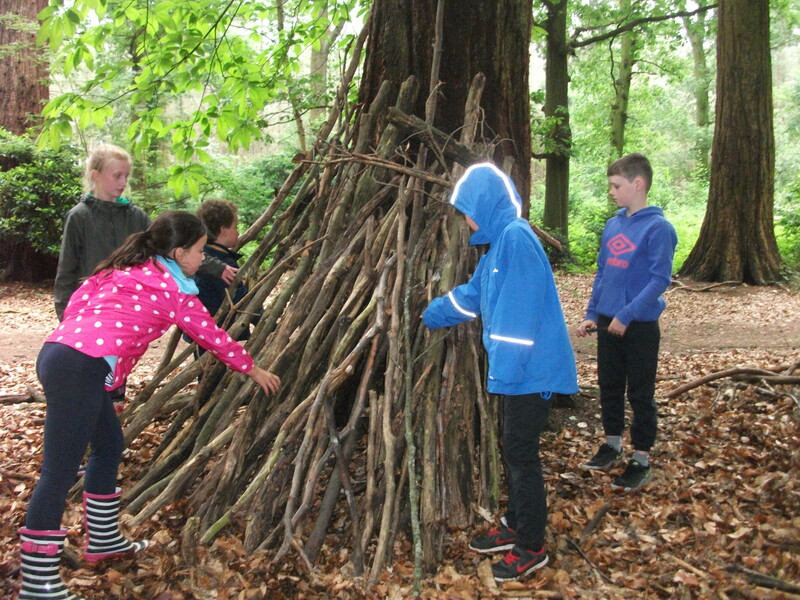 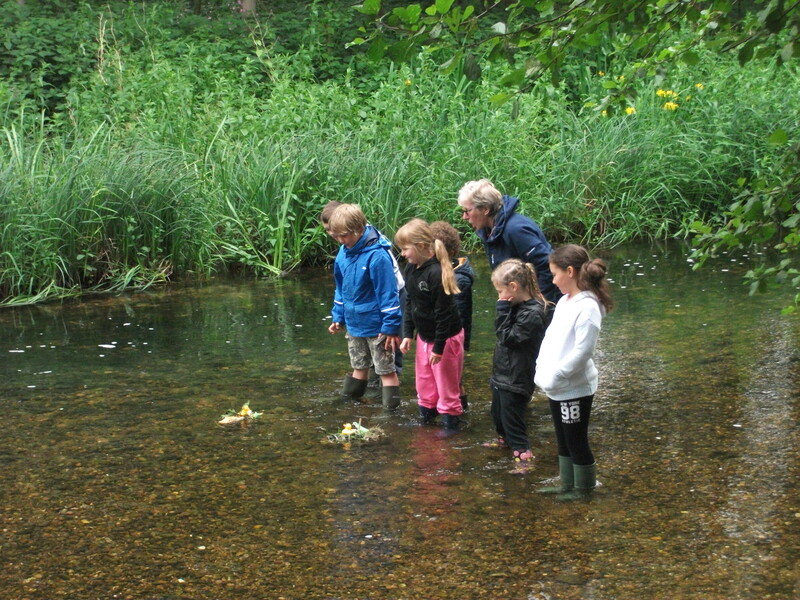 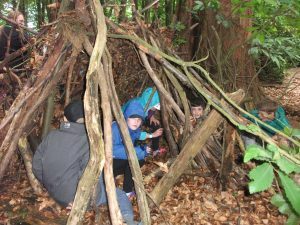 So much was packed into the two days and the children benefited from a wide range of team building activities, pond dipping, den building and a late night bat walk. 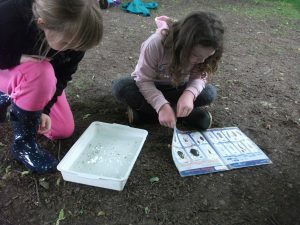 We are so proud of the way the children worked together and as a result everyone was able to enjoy a fun, educational experience, which we could build on in the classroom.